Any relationship worth having is worth fighting for. Neville is being adopted. But his secret could destroy his chance at a "forever" home. Humorous and playful, but delivering an important message on the responsibilities of pet adoption, this is the sort of book children of all ages will enjoy over and over. Join Neville as he discovers no one is perfect, but with a little bit of luck and a lot of hard work, dreams really can come true. Animal lover Stephanie Ferguson was drawn to the plight of shelter dogs when she and her husband adopted Neville. Upon learning that up to twenty percent of adopted dogs are returned to the shelter, she was inspired to write this informative and eye-opening children's book. 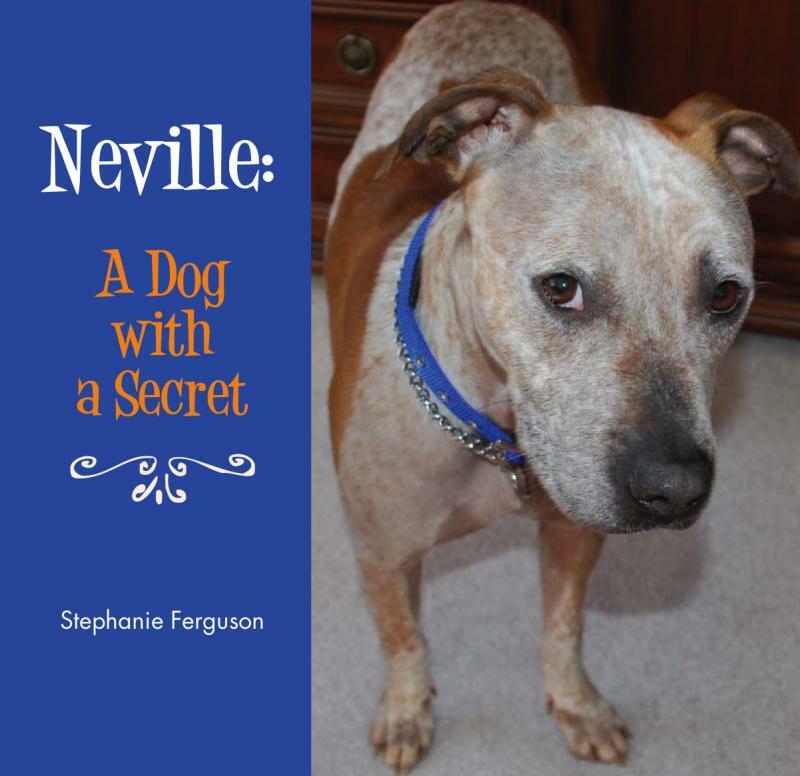 When you buy this book, not only will Neville donate 100% of the proceeds to Passion 4 Paws, he will autograph the book for you. Just note the name of the recipient in the box at check-out.